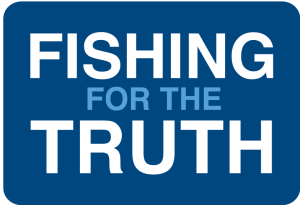 “This report simply underlines the importance of the UK regaining sovereignty over its own waters and becoming an independent Coastal State with the powers to control access and fishing opportunity. For Scotland that could be worth an additional £540m in income and create 5,000 more jobs in the sector, it says. 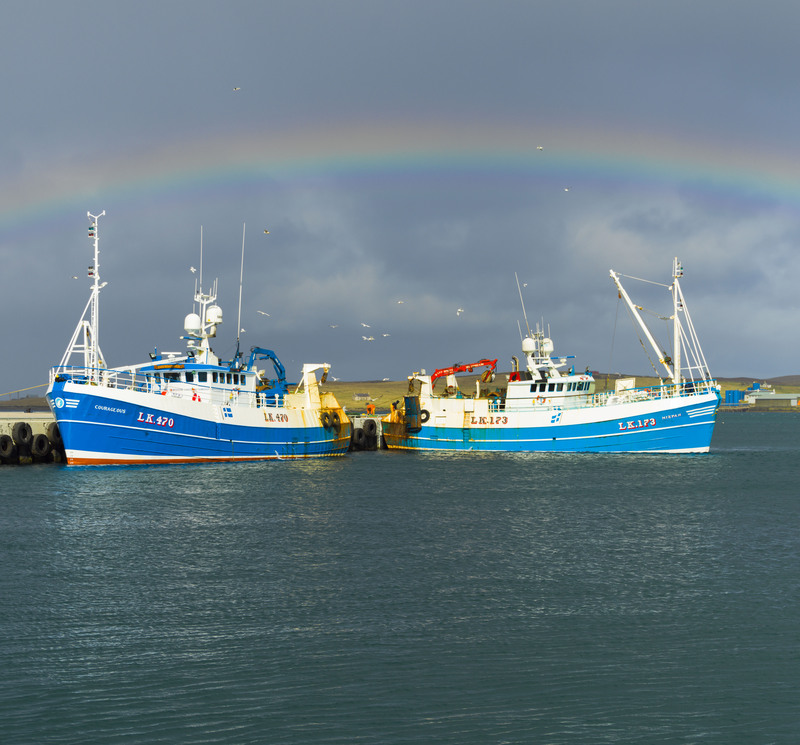 “Any other course of action would be harmful to the fishing industry and, given its importance to coastal communities (again as highlighted in the report), that would be totally unacceptable.